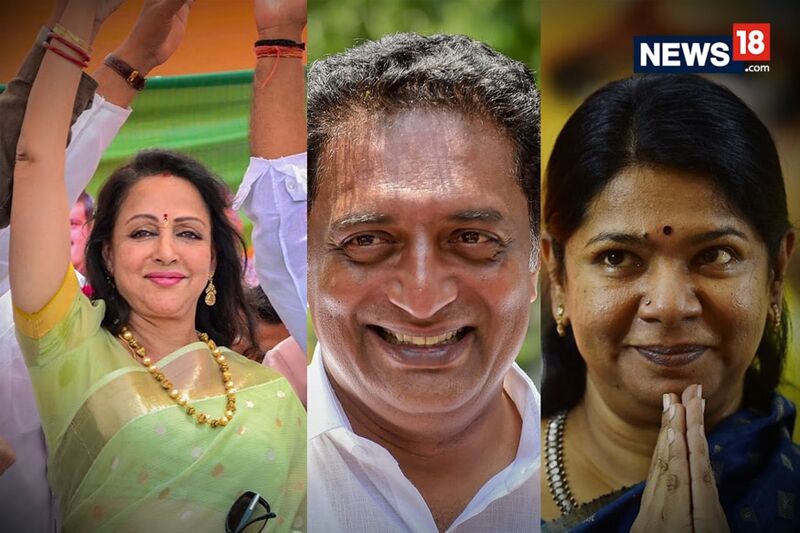 The appointments assume significance in the wake of the repeated assertion by Finance Minister D Jayakumar of the Palaniswami camp that both the party and government were being led by Chief Minister K Palaniswami. File photo of TTV Dinakaran. Chennai: Seeking to reassert his authority in the ruling AIADMK, deputy general secretary TTV Dinakaran on Saturday named several of his loyalists as office-bearers of the party, the first exercise undertaken by him after a two-month hiatus. Former ministers P Palaniappan, V Senthilbalaji and Thoppu N D Venkatachalam were among those named organisational secretaries, a senior party position. Several other Dinakaran loyalists like R Thangadurai, sitting MLA from Nilakottai constituency, were appointed to other organisational positions. Functionaries were appointed to several wings and fronts of the party. "To strengthen the party new functionaries have been named and the appointments are aimed at ensuring the party's to victory in elections," he later told reporters. Referring to some media reports that rival camps may attempt to capture the party office against Dinakaran, he said "it is our property, like our house, temple... no one can stop." He said he would visit the party headquarters as and when he desired. Making it clear that he had kept off party affairs for 60 days only, Dinakaran said it should not be misconstrued that he had bowed down or stepped aside. He reiterated that only the general secretary had powers to remove functionaries and such powers were now vested with him now. The party's general secretary V K Sasikala is serving jail term in a disproportionate assets case. Asked about the party's merger with Panneerselvam camp, he said: "wait and see." He said he has been working to strengthen the party from his home for the last two months. "I am not an astrologer, already taking steps for the merger... good news will come soon and it may be before October 17 ( the party's foundation day)," Dinakaran said. He said while there was actually "no fight within the party," the media had blown it out of proportion. "It is only misunderstanding between brothers but you are making it as a big dispute... We will sort it out as early as possible," he said, adding whatever negativity was there around the party's image will "vanish in a minute". Asked if the government would be able to complete its full term in office, he said "If the government follows the path of Amma" it will complete its term and go on to win the next polls. On rebel leader O Panneerselvam's assertion that "this is a corrupt regime," he said it was his view. On claims about an electoral alliance with BJP, he said it was very premature to say anything about it as elections will be held only in 2019. "We will decide about it at that time.